Yesterday I suggested my readers make a November Resolution so they can beat the January rush to the gym. Since I already go to the gym at least six days a week I will need to make a different resolution. I will be giving up alcohol from November 1st through November 21st. After all alcohol is not paleo and drinking alcohol has been getting in the way of me reaching my goal of 7% body fat and getting the perfect abs I really want. I decided to stop this challenge after 3 weeks because I plan to drink with my friends over Thanksgiving break, after all I only get to see my high school friends like twice a year. 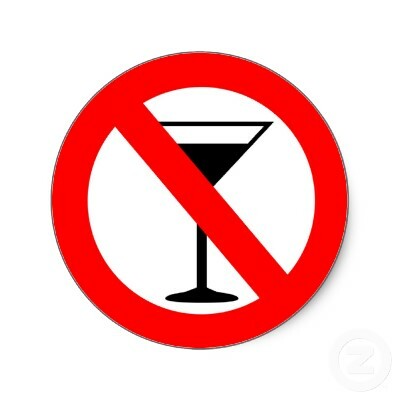 I encourage my friends family and readers to join me in No Alcohol November. I will be setting up a social workout challenge to help track everyone’s compliance with not drinking. To make the challenge a little more interesting I will add getting good sleep and workouts. Comment if you are interested in joining me for No Alcohol November! Edit: I have set up the social workout challenge for No Alcohol November. Click here to sign up for social workout and join the challenge.